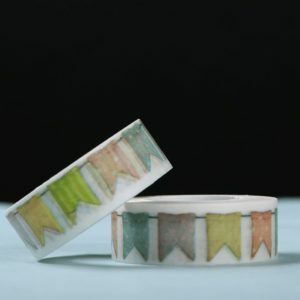 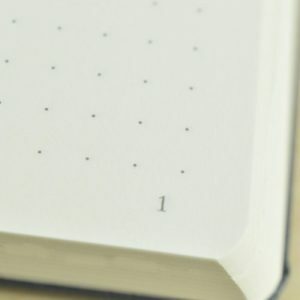 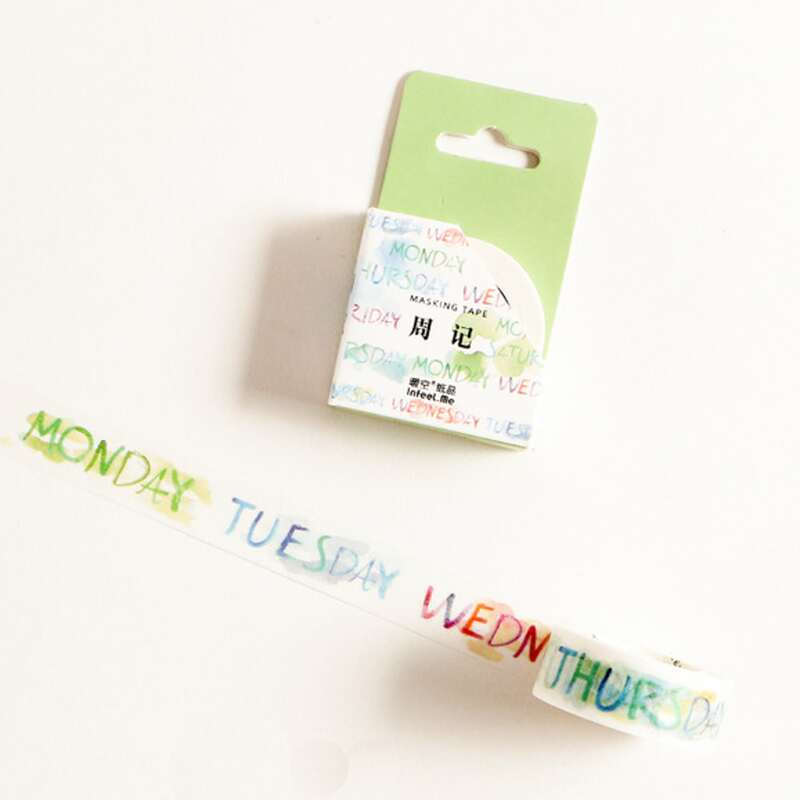 This planner Washi Tape makes creating your weeklies so quick and easy! 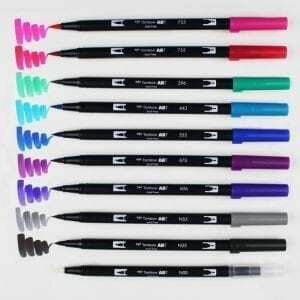 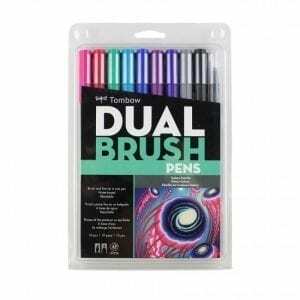 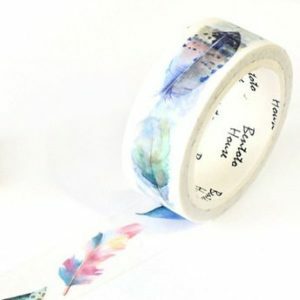 Add a splash of watercolour! 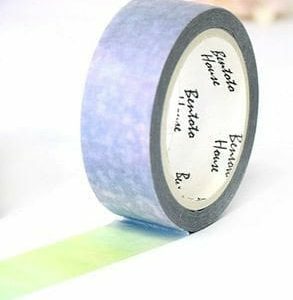 We 💙💙 Washi Tape! 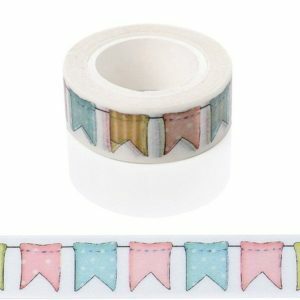 Join us on Facebook on Wednesdays to help us name our Washi Collection! 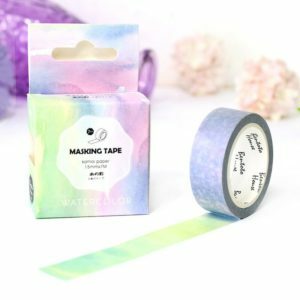 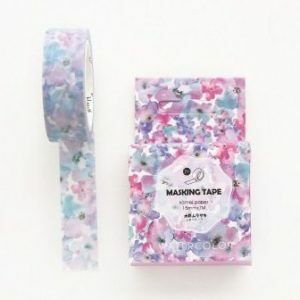 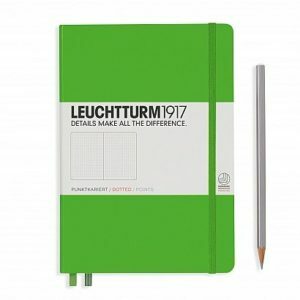 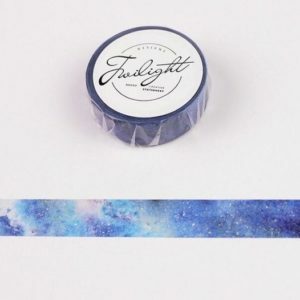 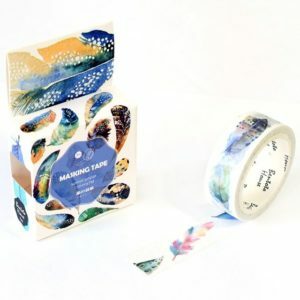 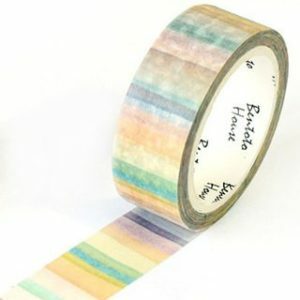 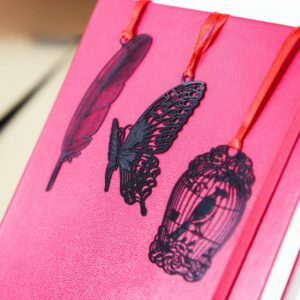 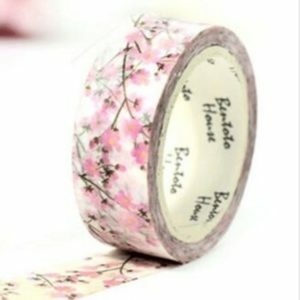 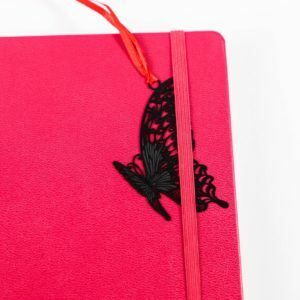 There are so many pretty styles, but the best part about washi tape is its ability to be removed without leaving a sticky or gluey layer of yuck. 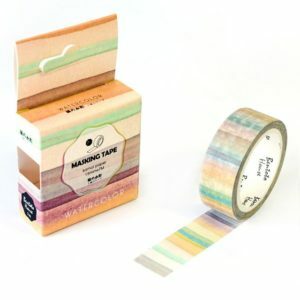 Please don’t confuse it with masking tape — believe us when we say it is infinitely superior.